Everyone has priority, this personalised by emotional, health issue, financial, professional … and we can stuck on it, this is our motivation. This is can be changeable by something or/and someone else because our situation change and the consequences changed. That’s doesn’t mean we giving up, just changed the priorities and we still working on it just with different style, speed. Your dream is yours until you taking action, then change everything and everyone round you. Sometimes situation changed by shocked and after go back to normal take a time when are you ready. Just still dreaming, I know this is not easy when is you are feel this is unfair, just still dreaming because that’s can be help you moving forward. Please don’t be angry at yourself, don’t blame yourself and don’t ask why happened with you, no good / perfect answer for that. Forgive yourself and be kind with you, speak nicely/kindly with yourself, doesn’t matter who is fault is that. Just still dreaming and be flexibile, you can change your priorities anytime. If your dream really yours, your dream comin thru, just take a time, sometimes more than you can imagine that. My dream came true 20 years later with more bonus than I dreamed. 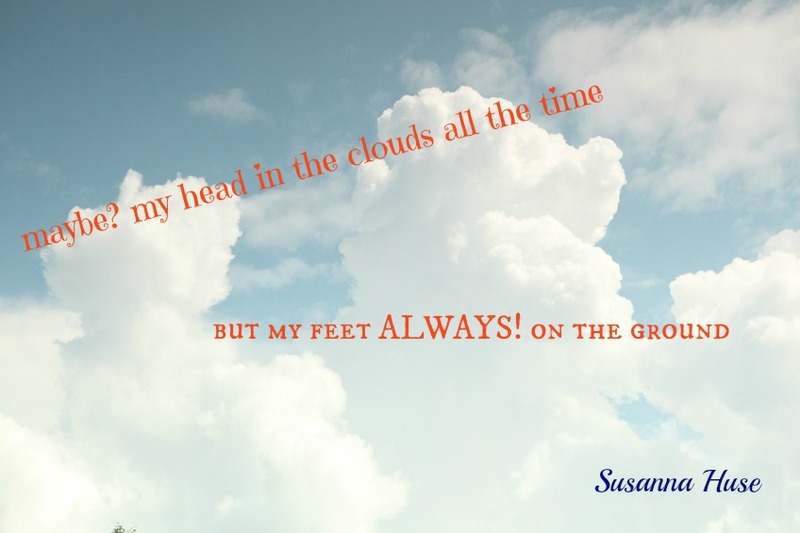 This entry was posted in Nature and tagged difference, feeling, Healthy Living, life, present, Time by Susanna. Bookmark the permalink.